This is the ultimate “trimmifying” oil, with 100% Medium Chain Triglycerides that boost your metabolism life rocket fuel. 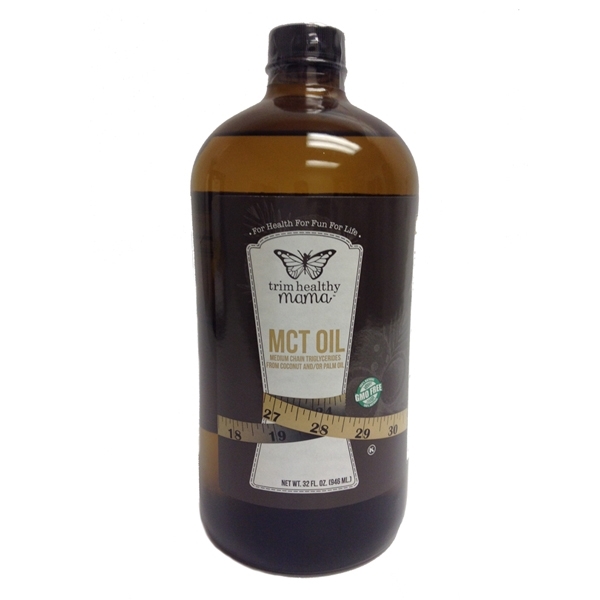 MCT Oil has become the delicious and multi-talented dietary BFF of Trim Healthy Mamas all over the globe. 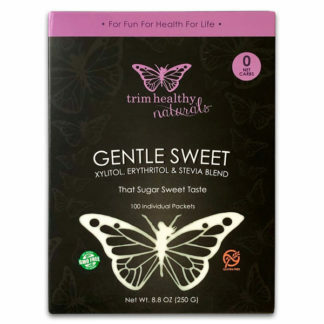 Its succulent silky texture and neutral taste make it perfect to whip into your morning coffees that we call “Trimmies” and to drizzle over large leafy salads topped with protein. 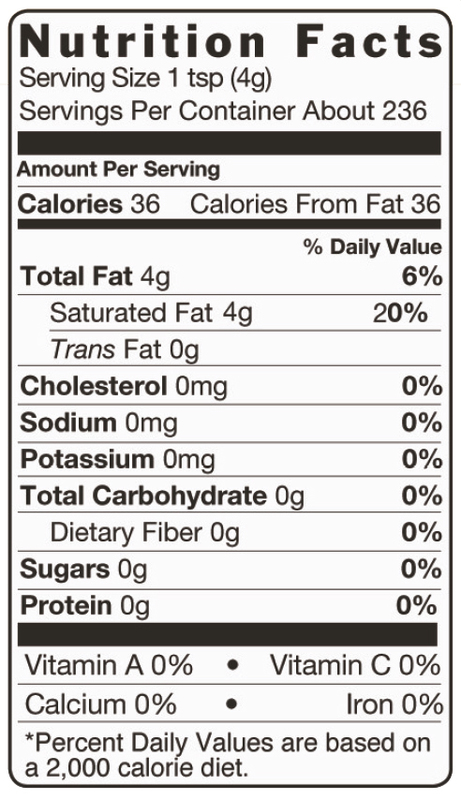 It delivers a very fatty mouth feel but provides the fewest calories of any oil! MCT Oil raises your thermogenic temperature and brings on a metabolic inferno. Since it is burned up for energy so quickly it is very difficult for it ever to be stored as fat. 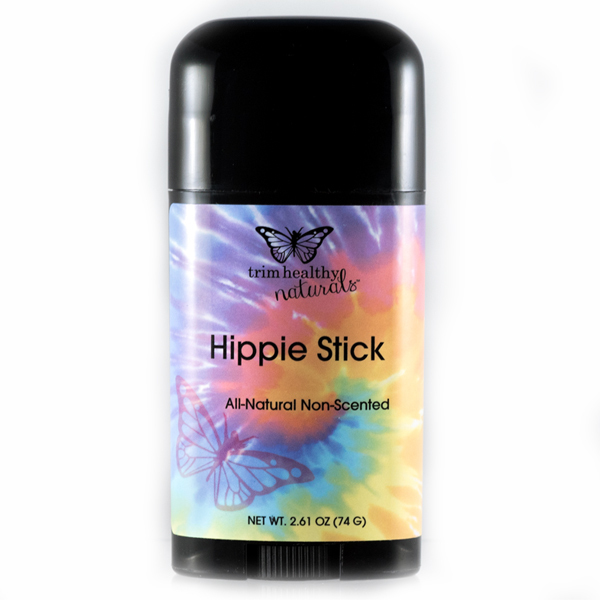 This immediate fuel source becomes easily available for organs and muscles and promotes lean muscle increase at the same time as fat shedding. This is no ordinary oil, it’s talented and scrumptious. Drizzled, swirled, tossed or whipped into food, it turns everyday meals into extraordinary healthy fare. If you need fat blasting, a dose of energy or fuel for a tired brain, just reach for your bottle of Trim Healthy Mama MCT Oil. It makes everything more “hummy” that is healthy and yummy in one. I’ve tried several brands of MCT oil hoping to save 3 dollars. I don’t need to try any more brands. THM is the best one by far! It’s tasteless and not HEAVY like some I’ve tried. I also just had my annual check up with cholesterol check and ALL my numbers went the right direction! (The numbers that were suppose to be high were higher. The numbers that were suppose to be low were lower!) . Don’t forget that you can use this in salads, over eggs but I like it best in my morning coffee! Lots of ways to incorporate this healthy fat! Great news about your health improvements!